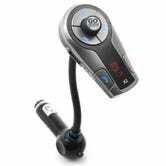 Want Bluetooth audio and handsfree calling in your older car? 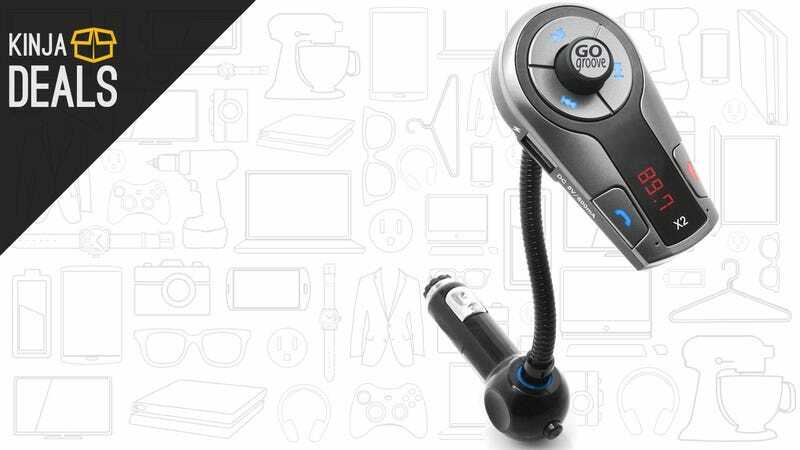 This Wirecutter-recommended dongle takes the Bluetooth signal from your phone, and retransmits it to the FM radio station of your choice. The sound quality will take a hit, but if you don’t have an AUX jack, this is probably your best option short of buying an entirely new stereo.